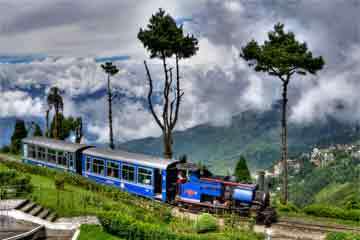 NatureWings founded in year 2011, is primarily focused in Eastern and North Eastern part of India and offers various travel related services like tour Package, Hotel booking, Honeymoon packages etc. to its valued customers. 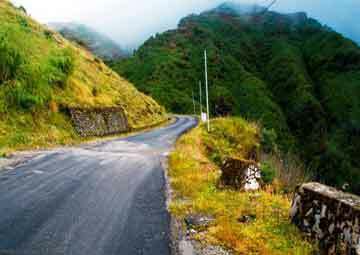 We are inspired by few like minded passionate travellers who love to travel eastern Himalayas and would like to share /help the other people to travel this region with their unique support and knowledge. 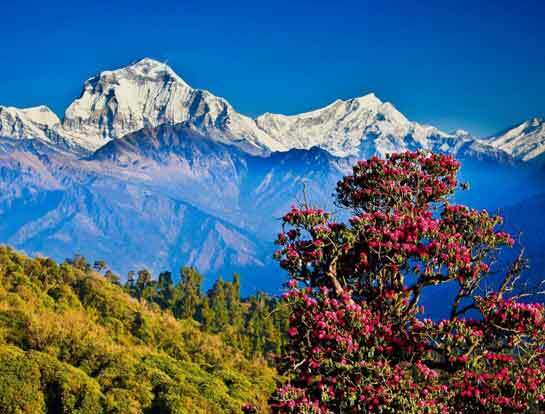 NatureWings, a destination management Super Specialist company specializing in Bhutan, Nepal, Sikkim, and other Himalayan destinations having its head office in Kolkata - India and branch office in Ahmedabad, Delhi and Thimphu (Bhutan). 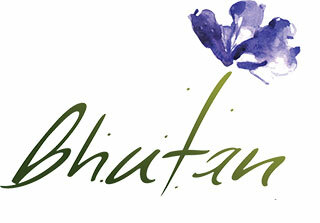 NatureWings is having more than 6 years of Tourism Business with deep focus on Bhutan and the only Indian Company registered with Tourism Council of Bhutan. We believe in deep focus on the niche service and offer premium service to all our guests so that guests can "Cherish their Holidays forever"
WHERE NATURE TELLS STORIES OF BUDDHA. 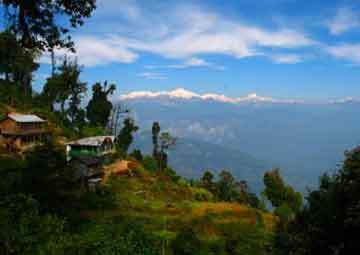 QUEEN OF HILLS - LOCATED IN WWST BENGAL IN THE HIMALAYAN FOOTHILLS. We have Guaranteed Air ticket for Summer 2018 and we are operating the Special Charter flight from Ahmedabad and Mumbai . 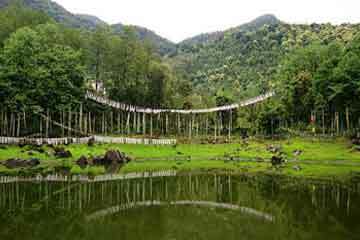 If you are talking about offbeat tour package then NatureWings brings you the best deals for different offbeat destinations. 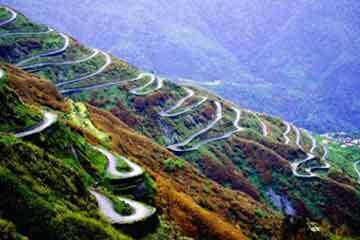 Check out a wide range of offbeat packages Sikkim and Darjeeling. NatureWings, a Super Speciality Himalayan Destination Management company formed in 2011 in Kolkata with a clear vision to provide us the best solution to the valued guests with their superb knowledge in the territory, hotels and other allied services. Within a short span of time in, they are now treated as most respected and trusted tour operator company for the Himalayan regions like Bhutan, Nepal, Sikkim –Darjeeling, North East, Leh-Ladakh, Kashmir and Himachal. 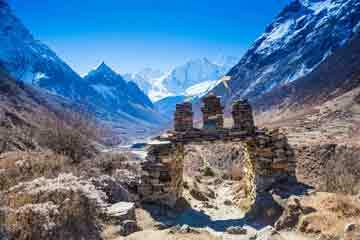 The frequent visit to Himalayan destinations by the NatureWings team members made them the super specialist travel agent in India and catering to all guests from different parts of India. I was searching a destination for Honeymoon and after scanning through a lot of available options we zeroed in on Bhutan the 1st country on Happiness index. 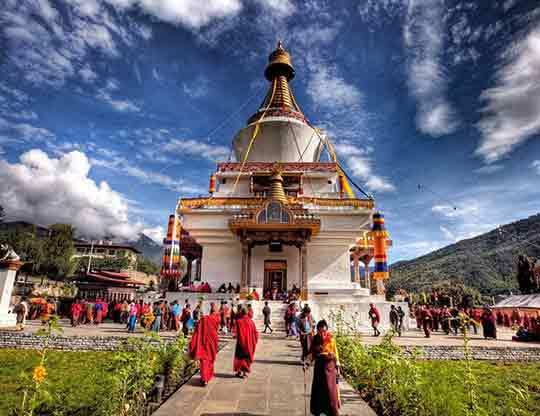 Then the search began for popular travels conducting tours to Bhutan and to my shock I found that not many popular players conduct tours to Bhutan. Once while I was scanning through the internet i came across the site of "Naturewings" and sent an inquiry for one of the tour packages and I got a call from the director Mr. Sandip Raha the same evening. He gave me all the detailed information about packages and the options available, it was very much informative and all tour the information was in much detail. After a series of discussions emails ,travel options hotel options, options of places to visit we finally choose the itinerary which suited us the best. And all through these communications Mr. Sandip Raha and his team was very patient in understanding our requirement and more than willing to help us in customizing the package. 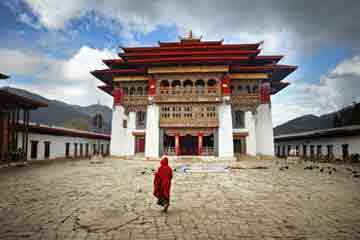 Our package included the Popular destinations of Paro, Thimphu and Punakha. During our entire stay at Bhutan Naturewings team remained in good contact from time to time which is a rare quality with other tour operators. All the hotels were chosen personally by Mr. Sandip Raha and all of them were really fantastic especially the hotel @ Paro. All in all i would say the experience with "Naturewings" was very good and I must say they have very strong network in this region and you can trust them. Once you have shared with them your requirement rest assured that Naturewings will come up with the best package and trust me they keep all there promises. A very well organised trip to bhutan by Mr. Sandip n his team. Despite a few initial hiccups ( the hotel we had locked down initially in the package wasn't available n had to settle for another one), everything went on rather smoothly. Had a great time and a special thanks to the guide Mr. Somnath. Kudos team naturewings n thank you from all of us. My Buddies right from kindergarten and me went to Bhutan Thimpu, Punakha and Paro in September.. Travel arranged by NatureWings . A fabulous destination. Trip well arranged and Taxi was good. Special acknowledgement to our Driver and guide Guru who was a happy soul very cooperative. Sandip Raha of NatureWings was of lot of help and assisted us well with our itineraries.Hotels were good.It was a pleasure meeting Sandip in Paro.Trek to Tiger nest monastery was the awesome. Seemed a bit difficult but worth the effort. 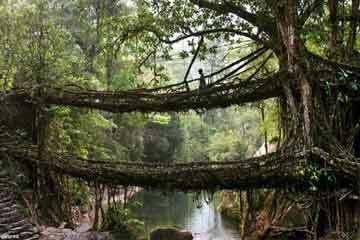 A must do for all who can walk distances. NatureWings keep your good work.